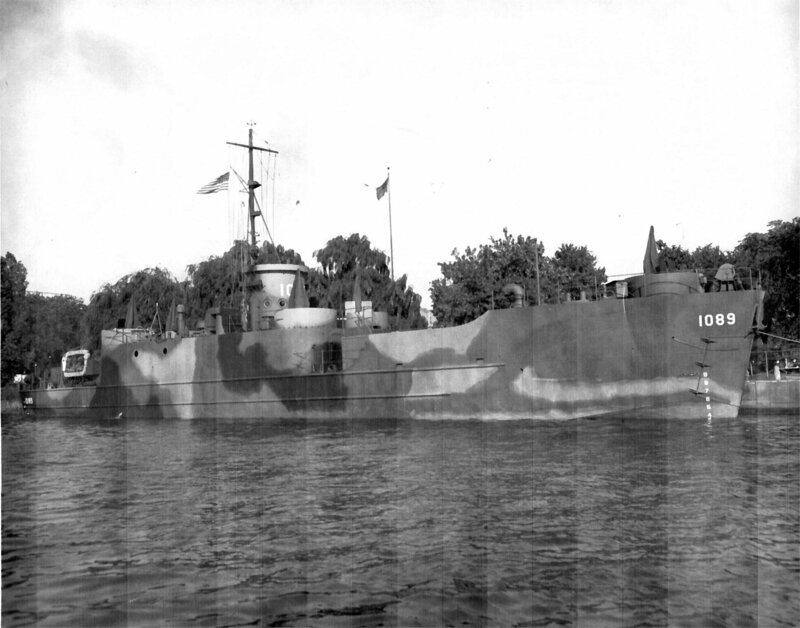 Laid down, 23 August 1944, at Defoe Shipbuilding Co. Bay City, MI. 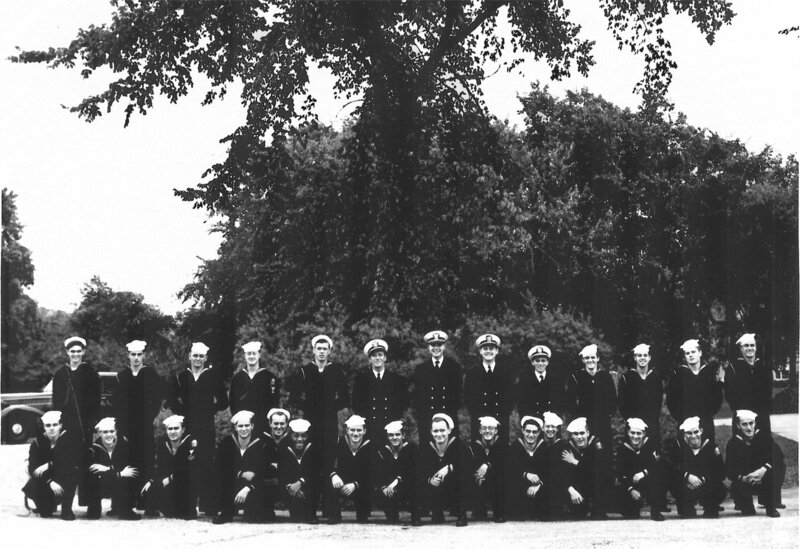 344k USS LCI(L)-1089 commissioning crew photo taken at Naval Amphibious Base Little Creek, upon completion of training, circa September 1944. 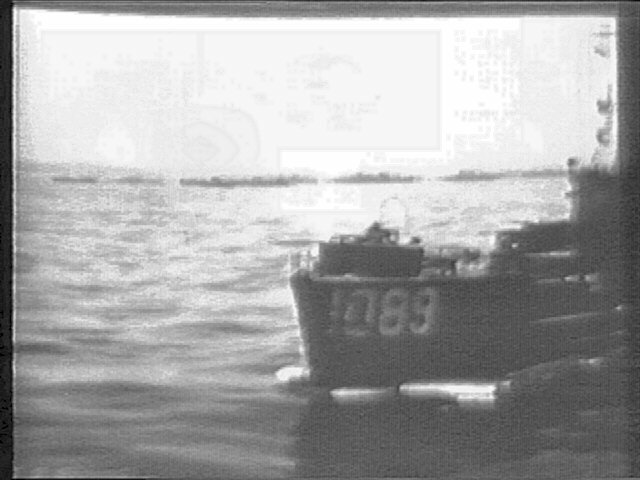 239k USS LCI(L)-1089 Black Gang, circa 1944. 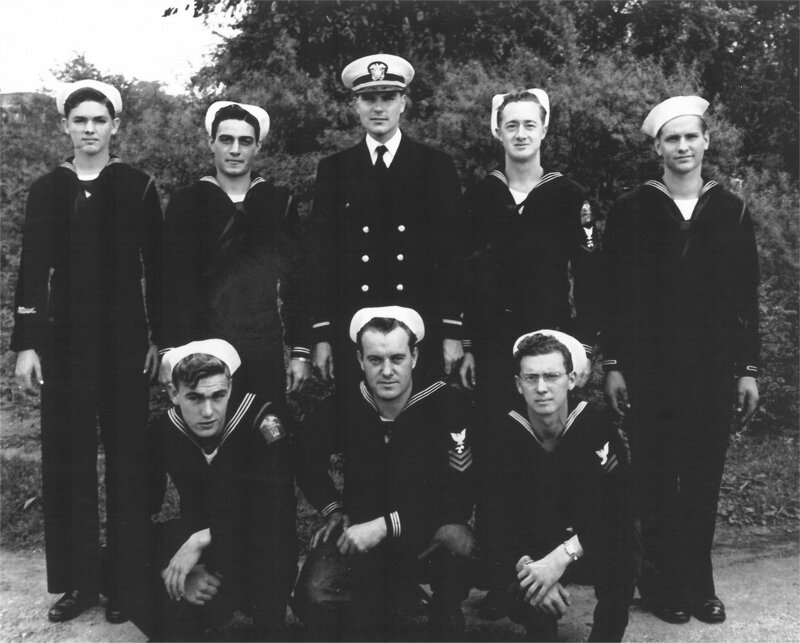 Petty Officer 3rd Class William O'Toole top row fourth from left. 47k USS LCI(R)-1089 underway off Okinawa, 6 July 1945.